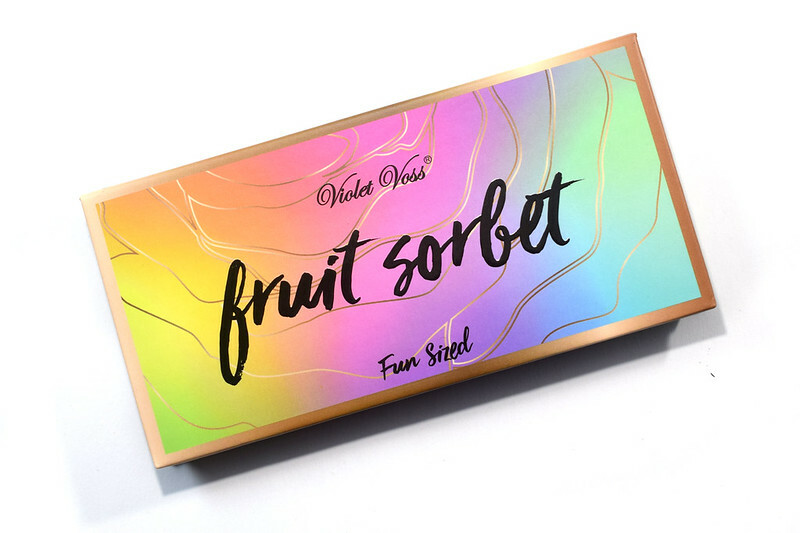 Today I have the Violet Voss Fruit Sorbet eyeshadow palette to share with you. 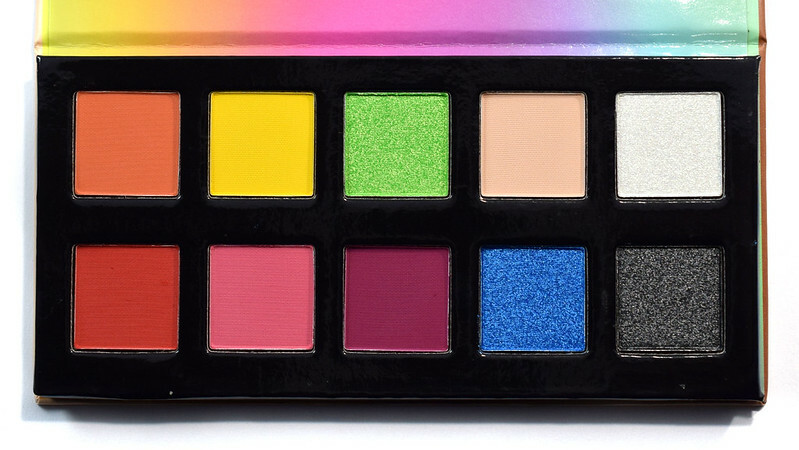 This is one of the relatively new Fun Sized Mini Eyeshadow palette from the brand. I struggle to make a dent in my full size palettes so I'm all about minis at a lower price point. Let's take a look at swatches. 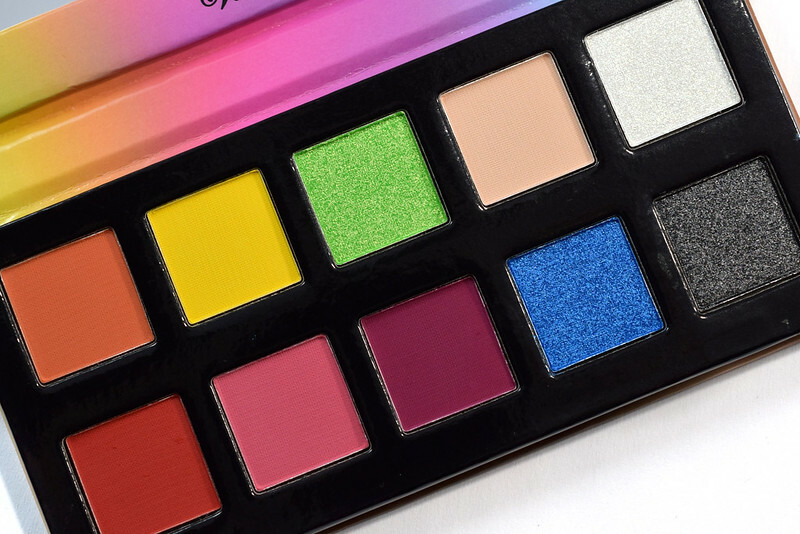 The Fruit Sorbet Palette Feature a six matte and four shimmer shades in mostly bright colours. I was a bit hesitant to pick this up at first because my experience with bright mattes in the Flamingo Palette was mediocre. For the $24CAD price point (that's $2.40 a shadow!) though, I decided to give Violet Voss mattes a second chance. Pretty - this will make so many great Spring/Summer looks! I'm looking forward to playing around with it more. It's a really good deal at $24CAD for 10 shadows too!